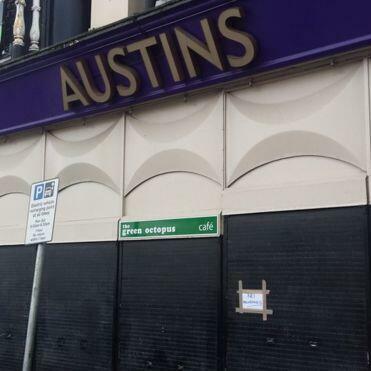 Audioboom / What next for Austins in Derry? What next for Austins in Derry? Buncrana pier deaths: Eyewitness says he felt "hopeless"